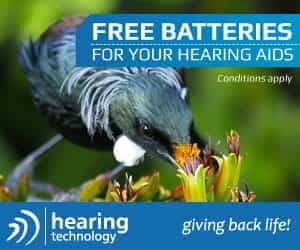 # 28 of 669 Aged Cares in New Zealand. This facility is owned by Milton Adams Limited. 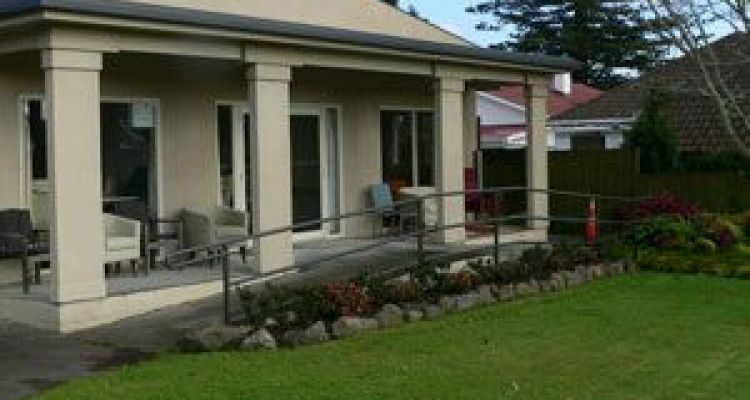 Cromwell House and Hospital offers rest home and hosiptal level care, and is located in Epsom, Auckland. Cromwell House and Hospital is stated as being "an elegant and professional establishment that caters to a variety of residential care needs". With services including assisted living, rest home, long-term care (including Dementia), Cromwell House are equipped with the proper facilities and professional support which promotes a friendly and caring environment. Registered nurses and qualified staff on site, and residents receive the highest standard of care and safety. A local GP is on call 24 hours a day to handle any emergencies that may arise. For the residents - their well-being is Cromwells ultimate priority. Privately owned and operated, they are committed to providing their residents with an establishment that exemplifies the comfort of home. The refurbished Dementia Unit promotes an ideal dwelling for residents in need of full-time care and offers views of Mount St John. Residents are encouraged to decorate their fully furnished rooms in order to maintain a sense of individuality. Residents also have access to two generously sized lounges and a sunny conservatory and deck. Pathways encompass the fully enclosed property so residents can enjoy a stroll or sit and relax in one of the beautiful gardens. Kitchen services are provided on site by Alliance and meals are all dietician and Registered Nurse approved. Individualised dietary input is also available. The activities staff have a full program of activities and events which are updated weekly. Each resident has an individualised Activities Plan and they are encouraged to take part in the many activities available. 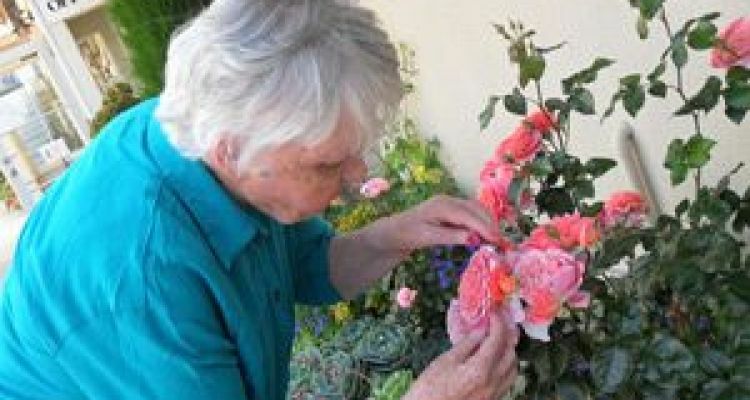 Ensuring residents are provided with a variety of diversional activities to evoke memory and encourage meaningful interaction with others, is an important part of the long term care here at Cromwell Hospital. × Have you visited this facility? 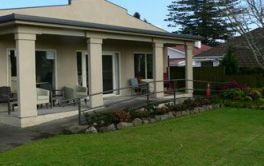 Help others who are looking for a place by posting a review on Cromwell House [Rest Home] and Hospital or review a different facility now. Taking time to know client and family. Staff have competence and caring attitude. Cleanliness and general atmosphere. Caring staff. Attention to patients needs at all times. Good atmosphere. This facility is the gold standard in aged care, I can not fault the facility, the warmth, caring attitude and level of care. Good care and friendly atmosphere. The staff have a good relationship with the patient. Perhaps a little more training in lifting when toileting the resident (Junior Staff). I have suggested a heated bain-marie to keep meals warm as not all residents in the hospital wing can be feed at the same time. It would allow more time for staff to feed the patients. Hugely impressed with the care, kindness and professionalism of the staff and manager with a very difficult patient (my mother). No major negatives. The place is far from beautiful. The decor and furnishings basic, but I felt more outweighed by the warmth of the atmosphere. I've seen four resthomes in Auckland at very close quarters, over sustained periods, in difficult circumstances (my mother moved around a lot). Particularly impressed with Cromwell House. Friendly and caring staff, and atmosphere. Concerns are listened to and addressed with sensitivity and kindness. 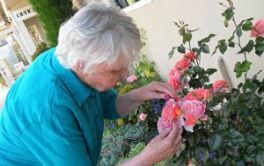 Cromwell House provides a calm, caring, homely atmosphere for people with dementia. Always felt my father was well cared for. Staff are engaging with residents with activities tailoured. Food is excellent. Medical care is excellent. Communication by staff is excellent. Warm, clean environment. 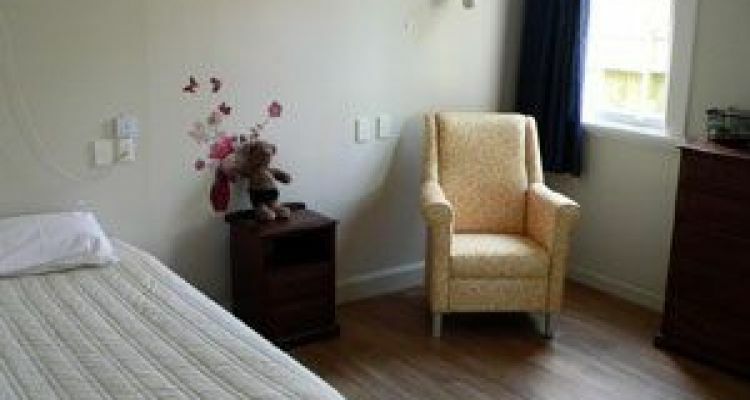 Compared to other rest homes I have dealt with, Cromwell is excellent. There is not a lot of outdoor area but what is there was enough for a walk with dad to admire the lovely plants. Management, nursing staff and caregivers were all excellent- What is in place works. 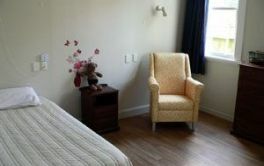 I have already recommended Cromwell House to several people looking for care for their parents. I have experienced badly run rest homes so I know that Cromwell stands out. Incredibly grateful for their care of my dad who passed away recently. We could not have asked for a better place for our father. 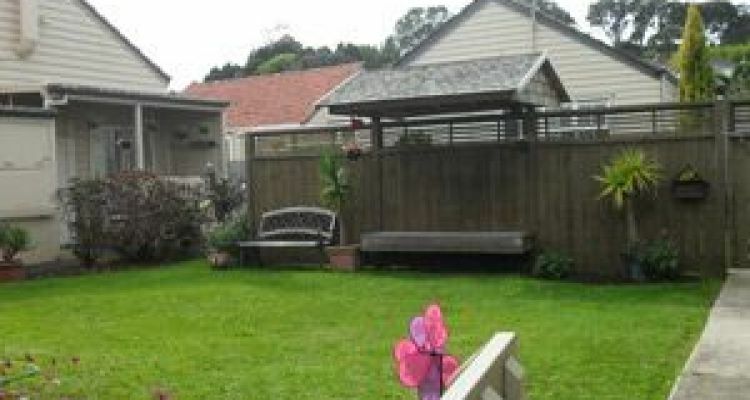 Clean, tidy, fresh single room and 2 lounges and sunroom with a verandah off gave lots of options during the day. Gardens were lovely and well cared for. 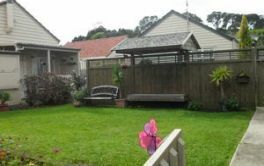 Nice place for a stroll to have a seat in the garden or sit on the verandah in the sun. Best of all were the friendly, caring staff. They were fantastic. Interacted well with our family member and cared promptly to his needs. Communication regarding any medical concerns was very prompt. There were none. I would have liked to have said more positives but not enough room. Honestly we moved our family member from another facility and had experience with 3 facilities with another family member. This place is the best. Staff are fantastic, management terrific. Thank you for the care you gave our family member. Keep doing what you are doing.